Its almost time! 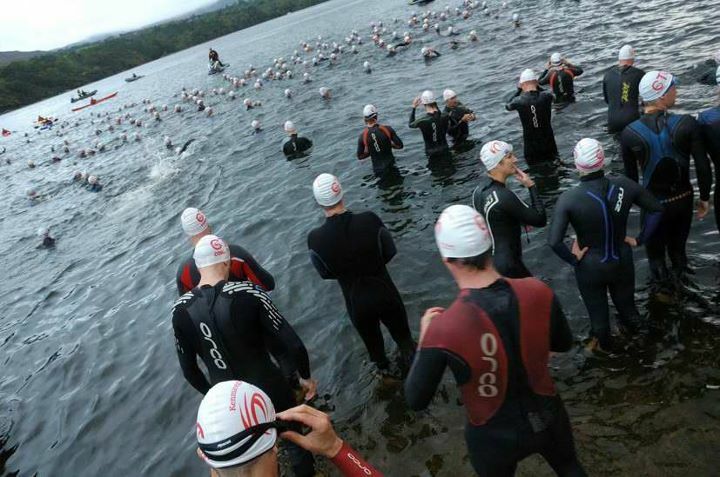 The Lost Sheep Middle Distance Triathlon will start on Saturday 8th September from the pier in Kenmare. The long range weather forecast is looking a bit more optimistic than it has been for the rest of the summer. Paddy Kavanagh (Race Director) and the rest of the race committee are busy putting final arrangements in place for what we hope will again be a great race and a great weekend. The complete race briefing and the competitor list are in the links below. For any of you who have not yet arranged accomodation we recommend contacting our sponsors “Dream Ireland Holiday Homes” and if you are feeling like calorie replacement after the race we highly recommend the best cafe in Kenmare “Jam”.